1. Going out - I haven't been out in a long time, especially at home. What with being away at university, and having exams during final term, it means I didn't come home very much. 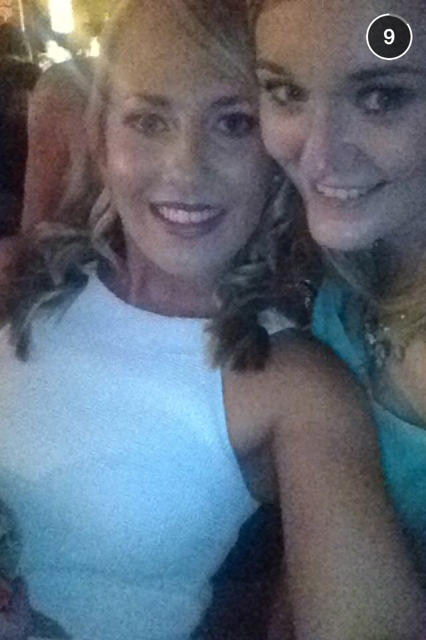 I've really enjoyed catching up with people from home, and I've loved letting my hair down for a change! I'm still not in good enough shape yet for me to feel confident about how I look in dresses and going out clothes, but I'm hoping within a few more weeks I'll be a little more confident! 2. 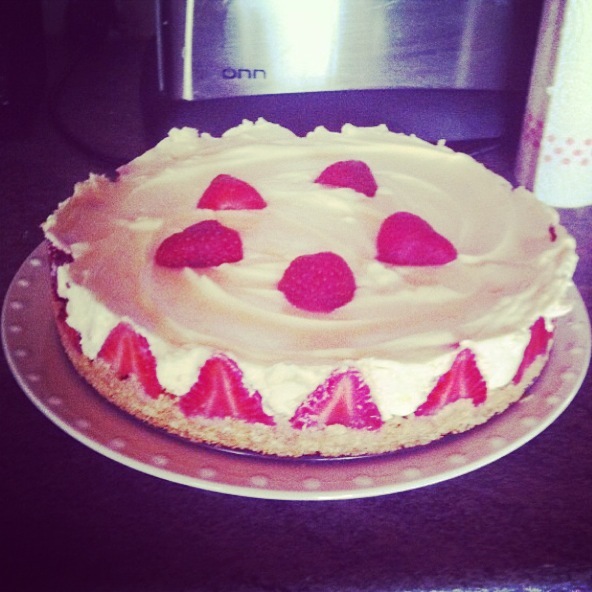 Baking - It's official, I make the best strawberry and white chocolate cheesecake in the world! Unfortunately it hadn't set enough to take it to the party, but on the bright side, it meant more for me! I find baking quite relaxing, although I'm hoping I don't completely pig out on it because I've been working so hard with exercise so far. 3. Birthdays - Yesterday I attended my niece's 2nd birthday party. 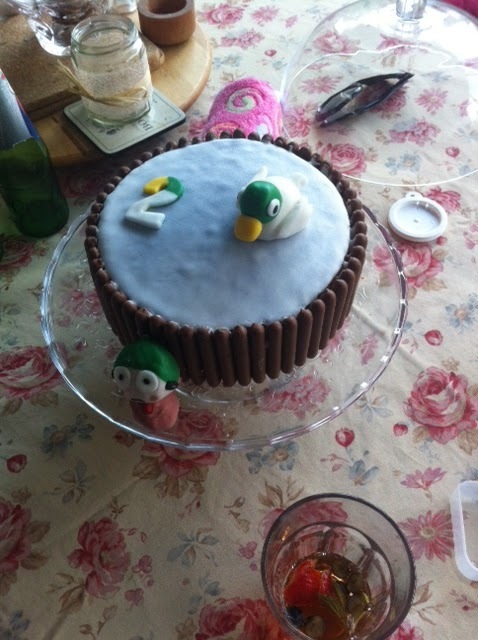 Here is her homemade Sarah and Duck birthday cake (it's her favourite programme on Cbeebies). I loved giving her her presents, she was so excited and cute with each little gift, and I enjoyed playing with her new gigantic dolls house with her. We had a barbecue which is one of my favourite types of food, and I drank far too much Pimms as per! 4. Ok, so this hasn't been one of the highlights of my week. But I wanted to put it on here because it is literally taking over my life. 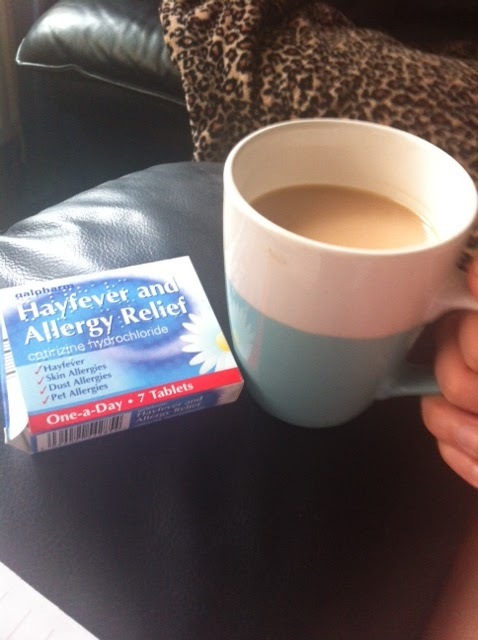 I've never had hayfever before this year, but in the last few weeks I've been terrible with it! My eyes and nose are so sore and I'm struggling to sleep. If anyone can recommend any remedies I would be extremely grateful! Because tablets don't seem to be working, and neither is tea. And you know something is wrong when tea doesn't make you feel better! 5. 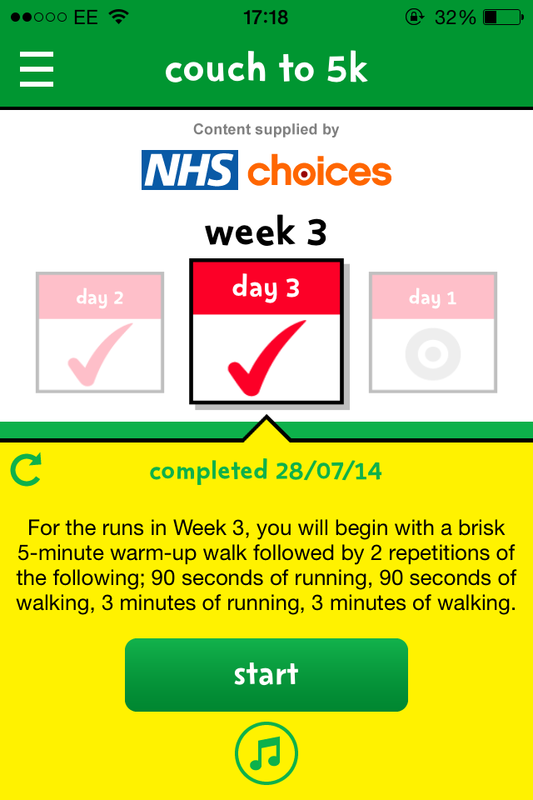 I'm pleased to say that I've completed week 3 of the 9 week Couch to 5K running app. I'm really proud of myself - three weeks ago I couldn't even run for 20 seconds without feeling out of breath. This week I've been expected to run for 3 minutes at a time. It doesn't sound like a lot, but I find running extremely challenging. I was out running for 30 minutes in total. This app is absolutely brilliant - it's not good for your fitness or endurance if you try and just run as far and fast as you can. When you're first learning to run it is important you speedwalk in intervals to make sure you set a pace and gradually build up your stamina rather than injure yourself. I can't believe I'm a third of a way to running 5k! 6. 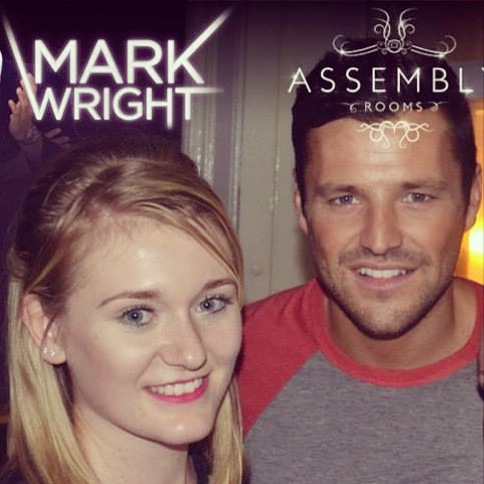 And FINALLY, when I was out on Friday night I met Mark Wright! He was promoting at our local nightclub and another one not very far away, so he only stayed for about two hours, but I'm so glad I managed to get a cheeky photo with him. He is even better looking in real life than I ever expected. TOWIE is my guilty pleasure and I really miss a lot of the old cast, including Mark. It was great meeting him, it really made my night! If anyone has any ideas of other posts they would like to see, I would be so grateful for your suggestions. I hope you're enjoying reading the blog as much as I'm enjoying writing it!